But where and when did he say it? It often appears without a source reference. 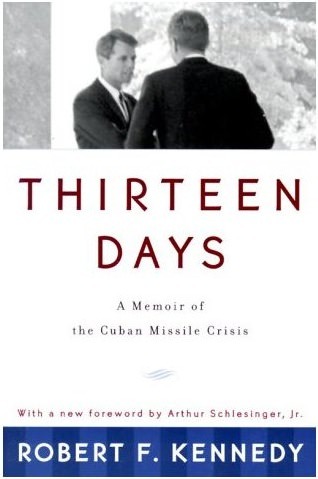 Schlesinger used it in the Foreword of the 1999 reissue of Robert Kennedy’s Thirteen Days: A Memoir of the Cuban Missile Crisis. Schlesinger was a roving Presidential special assistant in Kennedy’s White House. He was close to the action, but, at least for the Cuban Missile Crisis, not part of the action. He did not personally participate in the ExComm meetings, but during his White House service he did have broad access to highly classified materials like Current Intelligence Bulletins and the daily brief. 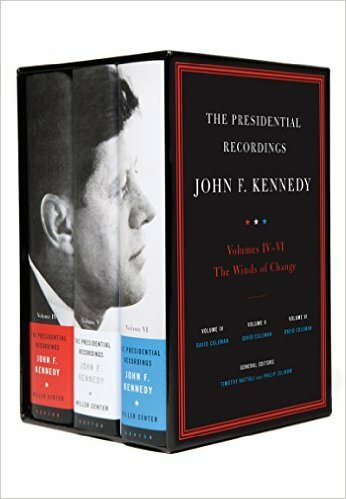 After JFK’s assassination, Schlesinger wrote an extraordinarily influential history of Kennedy’s presidency, A Thousand Days (1965). In writing his book he essentially had open access to the White House’s files. Schlesinger followed that up with a biography of RFK, Robert Kennedy and His Times (1978), for which he was given access to RFK’s papers, many of which historians still don’t have access to.